Indeed. The kopitiams of Sinkieland are nothing more than cheaper food courts these days. And they're owned by one of the usual F&B corporations. 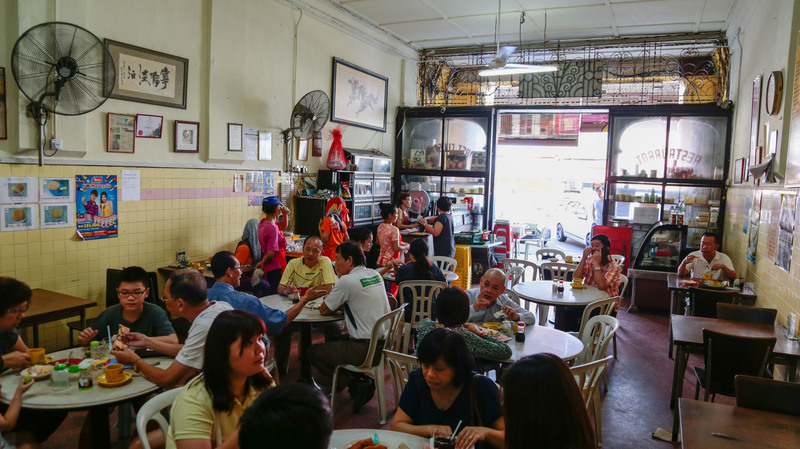 It's rare to find an 'old school' vintage kopitiam. You can still find them in Malaysia. My fav Shanghai restaurant just shuttered...wtf is going on? But the one at Kota Raya closed shop recently because of poor business. It's halal so where got nice? It's the location within Suntec City, and the memories associated with it. Doesn't matter in the end, nothing lasts long in Sinkieland. 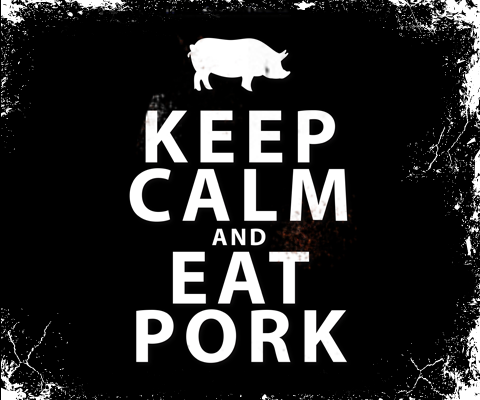 Indeed, baby back ribs = always pork. Don't let anyone convince you otherwise. Now you'll have to go to Morganfields to have western pork ribs. Are you kidding the PAP has lasted for more than half a century and it is set to last another 50 years. In the end with these vacant shops the landlord are happy?